Where do I send your free gift? 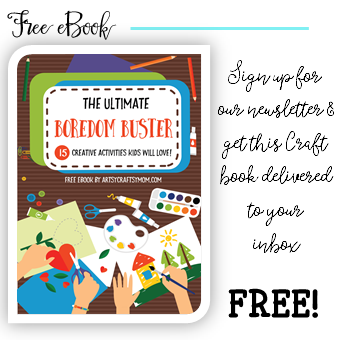 Enter your details below for a weekly dose of inspiration, art tips & fun printables delivered straight in your INBOX.. Success! Now check your email to download your free gift.. Thank you! You have already signed up. If you are looking for activities to do with young kids, especially when at home, this is the perfect place to be. Check out our Site Index - You can search by Age,Type, Category, and Month. Every post is at your fingertips. Check out our Holiday Posts - For New Year to Christmas, we have all festivals covered. We have some great posts on Indian festivals too. © Copyright 2019 ArtsyCraftsyMom INC. All rights reserved.